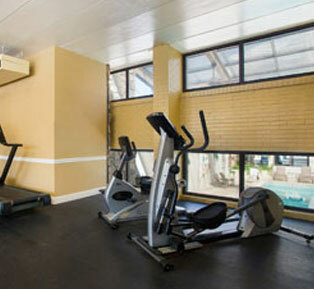 Enjoy a full menu of modern amenities at our Ocean City Boardwalk hotel. Dive into one of our two sparkling oceanfront pools. Enjoy family fun with our on-site bike rentals. Keep in touch with complimentary Wi-Fi. Dine on family friendly fare at our Ocean View Grill. Or simply relax and enjoy the ocean vistas from your room's private balcony. Quality Inn Boardwalk has everything you need for a memorable stay in Ocean City. 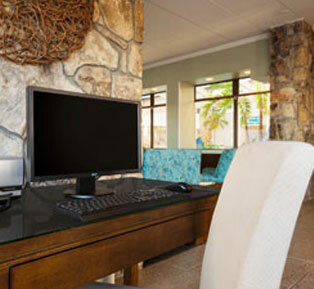 A workstation is located conveniently in our lobby for your use. A morning workout is a perfect way to start your day. 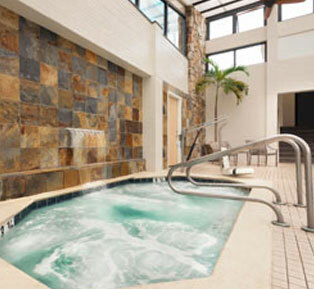 Slip into tranquility when you step into our relaxing hot tub. 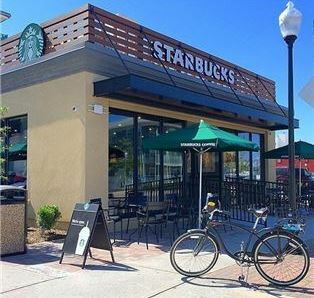 Within walking distance of your room, grab your favorite Starbucks coffee, tea, or snack. Then head to the beach!